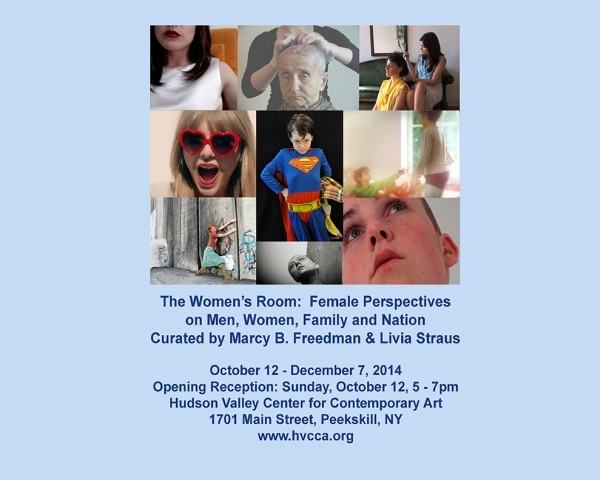 The co-founder and director of the Hudson Valley Center for Contemporary Art, Livia Straus, and I were the co-curators of an exhibition of video art by women. 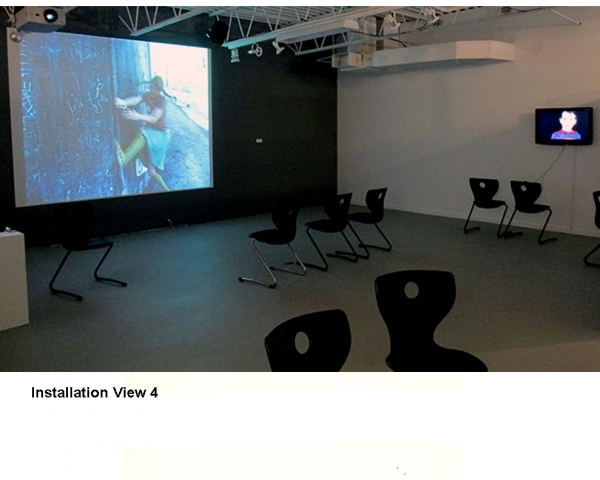 We selected works that revealed the ways in which the video medium had been used to explore the intricacies and dilemmas of gender, human relationships, and nation-centric politics. 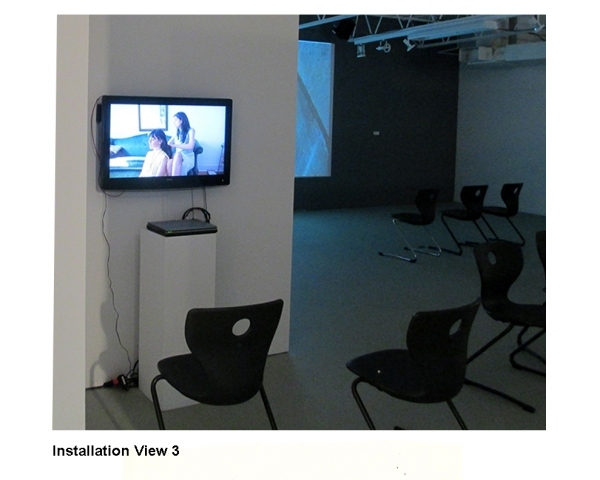 While each of the artists was able to endow her video with a very personal point of view, the topics considered were of universal significance. 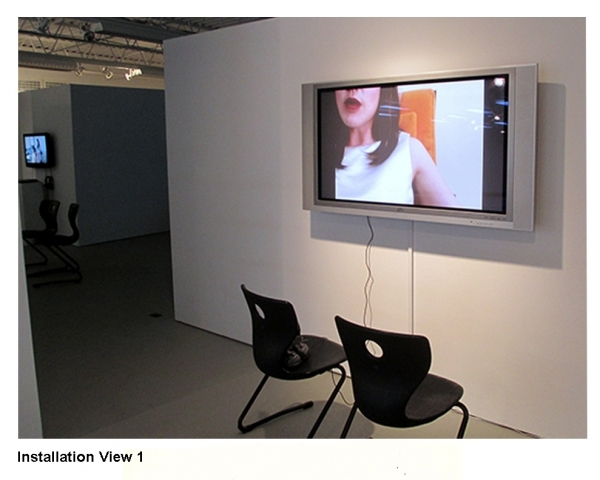 Susan Hodara of the New York Times wrote about the exhibition, stating that “the nine videos on view cover a breadth of subject matter, including politics, parenting and sexuality.” Her article included descriptions of each video on display, as well as large and striking still images from some of the videos.